The cheers and applause you hear on a casino floor can only mean one thing: A "shooter" in the craps pit must be "throwing" a tremendous roll. 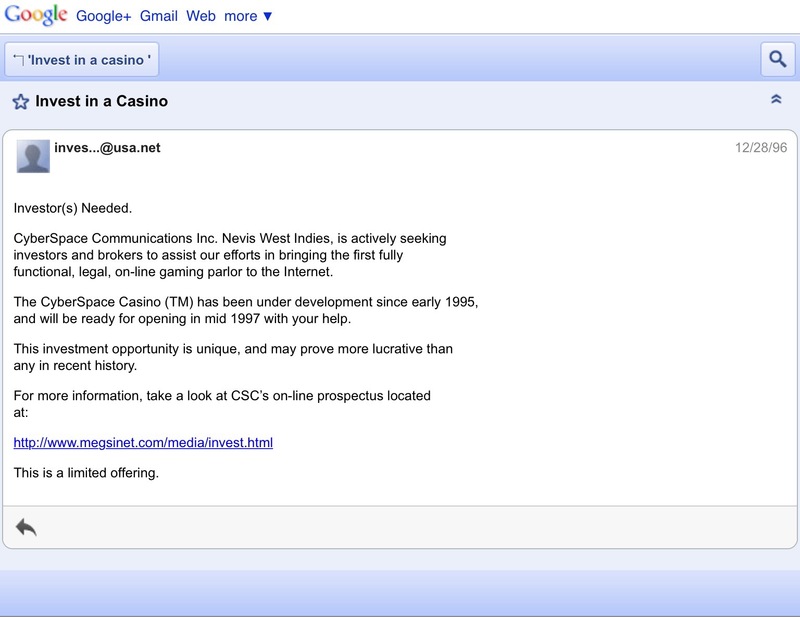 Posted December, 1996 CyberSpace Communications who hosted High Stakes Poker Tournaments in Mexico in 95′ were requested Investors for an online gaming parlour. Raymond Elwood Howard Lear was a Director of this Company during 95′.